Frozen food may not necessarily be the first thing you think of when working on a new diet or planning out your family’s meals for the week. But when healthy foods are frozen and handled properly, it could save you meal prep time without compromising nutritional value. In fact, some frozen foods retain nutritional value more than canned goods. Say goodbye to hours of cooking after a long day of work and taking care of the family, and hello to a week’s worth of easy, healthy meals. 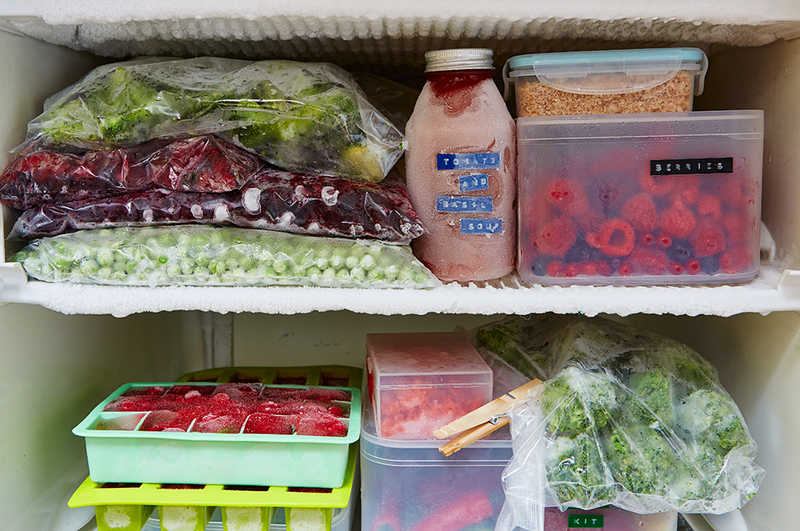 Use this guide to become a frozen food expert on everything from what foods to freeze to keeping frozen food freshest. Some foods stand the test of time much easier than others. Be sure that your food and ingredients are freezer compatible to avoid separation, flavor loss and freezer burn. Most cooked foods and meals can be frozen when treated properly,as long as they weren’t made from frozen ingredients in the first place.Casseroles, stews, and baked goodstypically pass the freezer test with flying colors. Now that you’re a frozen food pro, you’re ready to prep some freezer friendly meals for the week! 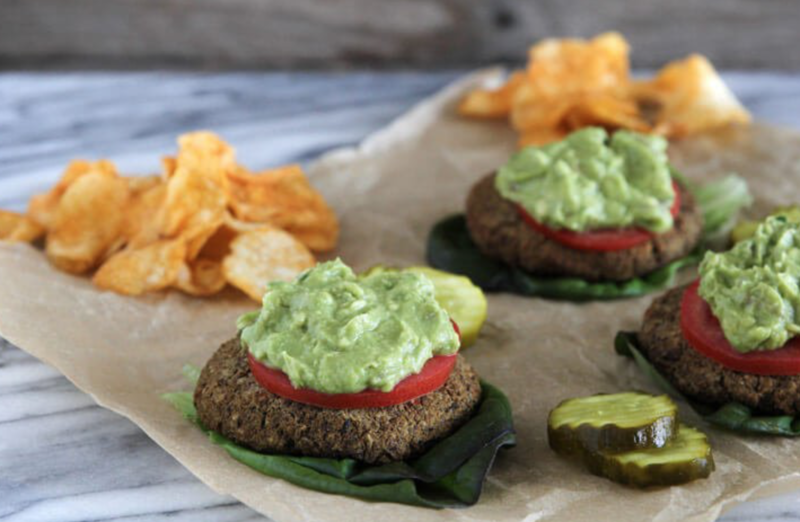 Start off by trying these delicious and healthy black bean burgers. While oven is heating, put onion, bell pepper, jalapeños, carrots and cilantro in a food processor and blend on high for 2-3 minutes. Add all spices, flours, and black beans, and ground flaxseed and blend another 2-3 minutes. Pour mixture into a large mixing bowl. Form mixture into patties, 1/8th inch thick and 3-4 inches wide. Add flour to thicken if the mixture is too watery to turn into patties. Melt coconut oil on a medium sized skillet on medium heat. Cook burgers for 8 minutes on each side. Transfer to a baking sheet lined with parchment paper and bake for 20 minutes.